Nearly 500 of the 1,373 occupants were airlifted to safety before the ship was eventually able to make its way to safety on Sunday (March 24). Sheppard, whose website describes her as a retired dentist who began transitioning in 1998 before writing about her experiences in the 2017 book From Both Sides Now, kept her followers up to date with events on the Viking Sky. 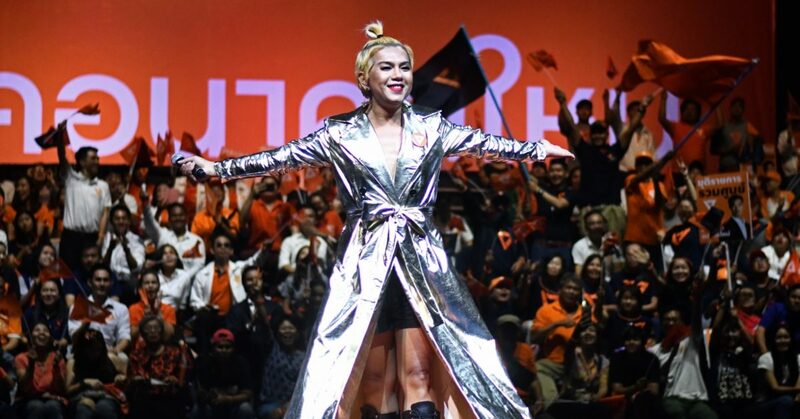 As the drama unfolded around Sheppard, her posts about how the ship and its travellers were coping received thousands of retweets and likes, while her videos were watched millions of times. In one video, she showed Twitter users the perilous oscillation of the vessel rocked by the strength of the Norwegian sea, the cruise ship’s furniture tossed from side to side. In another video, she recorded the moment when part of the ship’s ceiling fell on a passenger. 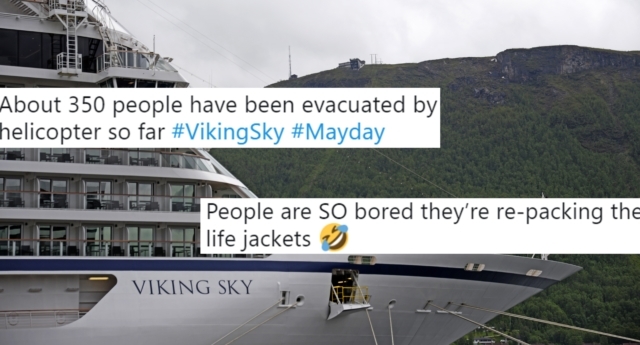 The trans activist regularly posts pro-LGBT+ messages on Twitter, and she didn’t let the Viking Sky’s faulty engines stop her from doing just that. Alongside her tweets about the crisis, she also managed to find time to post articles praising Chasten Buttigieg, husband of Democratic presidential hopeful Pete Buttigieg, and trans author Jennifer Finney Boylan. Sheppard also posted about Dex Frier, a trans student in Georgia who was allegedly told he was not allowed on the prom king ballot at his high school, and that he would have to run as prom queen instead. She overall kept up a positive attitude despite the difficult situation on board, and eventually reported making it off the ship safely. “Thank you EVERYONE for your love and support over these difficult two days,” Sheppard wrote on Sunday.